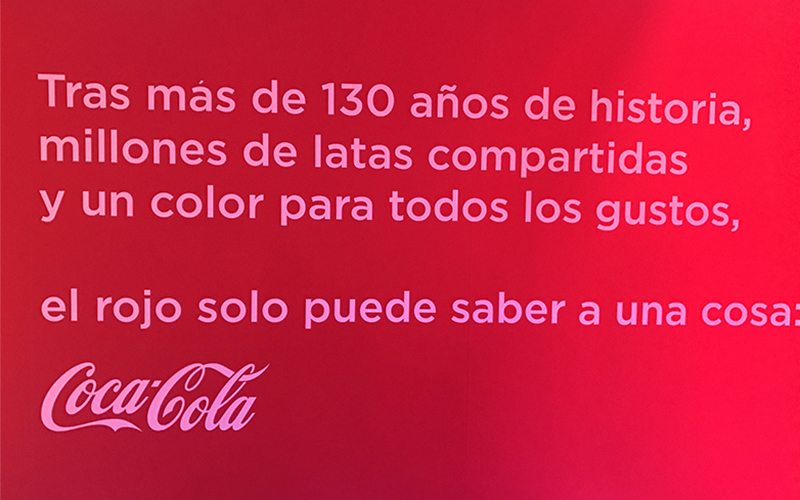 The new identity of Coca-Cola is committed to a return on the historic red color of the brand. Our challenge was to communicate this change in strategy and generate interest amongst consumers and the medio in an original way. 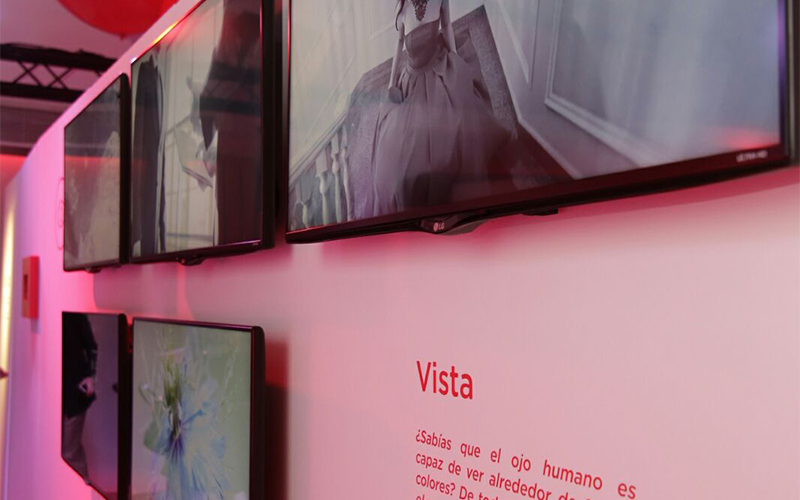 In the space of just 24 hours, the exhibition generated 62 articles focused on the brand strategy as well as on the opening of the first monochromatic space dedicated to the color red in Spain. 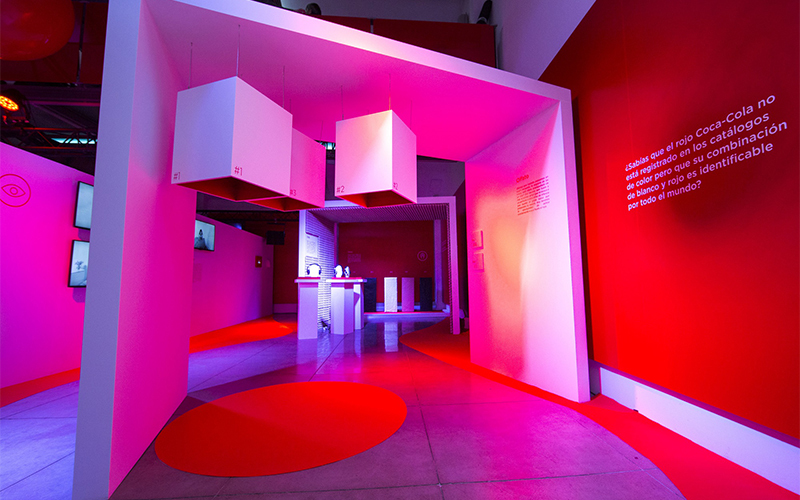 Under the concept “Experience the taste” and the new “A color to suit every taste”, created for the occasion, a public relations’ action was coordinated to take the brand color to its maximum exposure through the “Experience the color” exhibition, the first in the world focused on one color, red. 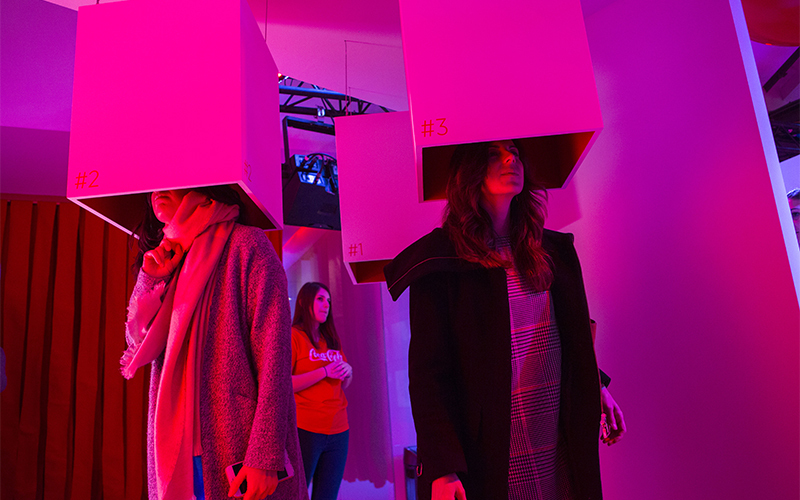 To give shape to the project, five exhibition areas were created, dedicated to the five senses. An original way, never considered before, of paying tribute to the color red which forms part of the Coca-Cola Brand history. The project was a resounding success which had a major impact, generating 111 pickups of media and 11 interviews with the main leaders, attaining more than 15 million in accumulated audience. The hashtag #uncolorparatodos (one color for everyone) became a national Trending Topic.